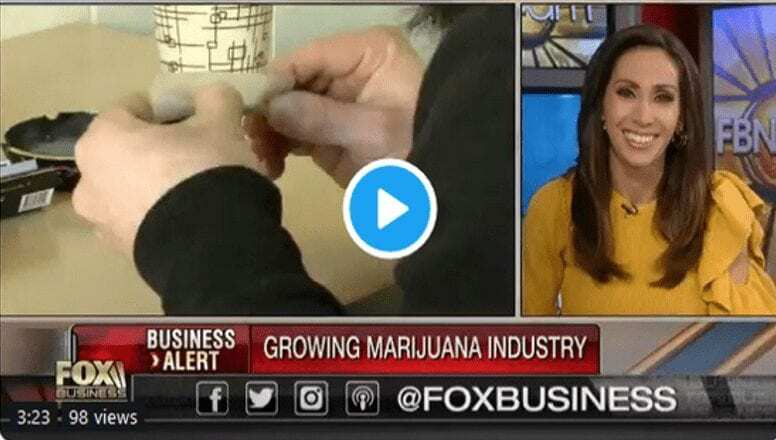 DENVER (April 9, 2019) – On 420, millions of citizens will show their support for the legalization of cannabis, taking to state capitals in states where the struggle continues and taking to dispensaries where progress has taken place. At the Diego Pellicer Worldwide, Inc. (OTCQB: DPWW) branded location in Denver, it will be an all-out celebration. “April 20th isn’t just a date on the calendar. It marks a moment in history when this nation began to realize the benefits of cannabis. We support those who continue the fight in states considering legalization and celebrate with those who had achieved success,” said Ron Throgmartin, chief executive officer, Diego Pellicer Worldwide, Inc.
Diego Pellicer – Colorado is raffling an entire pound of an exotic flower strain of cannabis to one lucky winner. Each purchase between April 1 and April 30 enters customers into a raffle for a chance to win. The grand prize “pound” winner will receive a total of 16 ounces of marijuana, to be purchased in 16 separate ounce increments for $1 each ($3,840 retail value). The winning name will be drawn on April 30 at 4:20 p.m.
Colorado customers can also look for additional deals, coupons and discounts in “Westword” through the store’s “takeover” of the 420 edition of the independent print and digital news source in Denver. n the early days of cannabis legalization, the rush to open dispensaries was so fast and furious that little thought was given to the retail aesthetics and experience. But today, in an increasingly competitive market, retail design is beginning to take notice as a way to capture the hearts, minds, and Instagram stories of new cannabis consumers. The trend toward design-heavy retail aims to capture customers new to cannabis and improve the overall customer experience, according to industry experts. DENVER (Feb. 14, 2019) – On Valentine’s Day, good things often come in pairs. 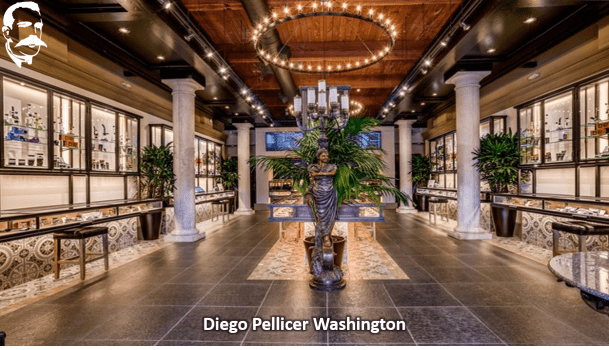 For Diego Pellicer – Colorado, a couple of years have been good to the West Alameda location. Valentine’s Day marks the store’s second anniversary and another important reason to celebrate: triple digit growth. Diego Pellicer Worldwide, Inc. (OTCQB: DPWW), the premium marijuana brand and retail development company, today announced the Denver licensee’s location has reported an astounding 111% year-over-year growth from Jan. 2017 to Jan. 2019. 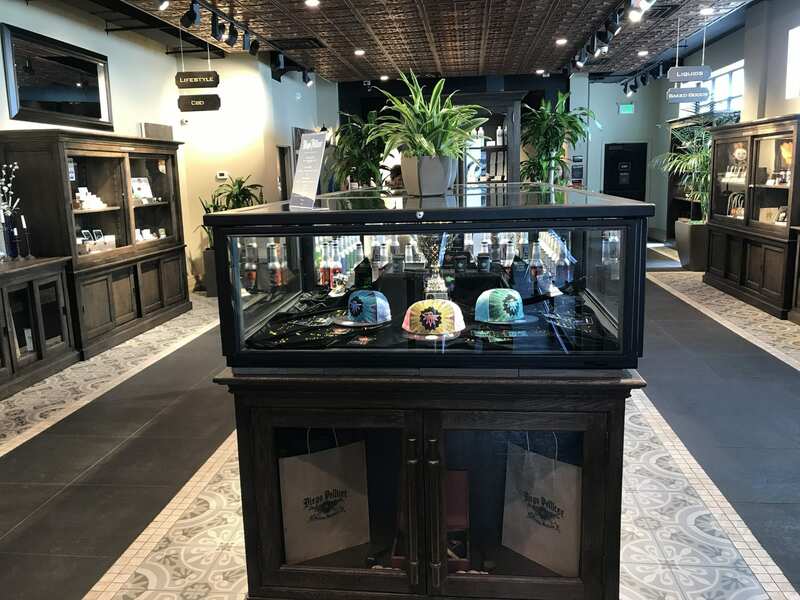 “Whether it’s the convenience of ordering online or offering a new, premium product category, we are constantly working to make the Diego shopping experience a pleasure for our customers,” said Nicholas Jack, chief retail officer, Diego Pellicer – Colorado. “We stay current with the market trends out here in Colorado and work hard to ensure we carry what’s in demand.” Strong relationships with vendors allow Diego Pellicer – Colorado to consistently offer the most premium flower and cannabis products the industry has to offer, the moment the products are available to the public. Diego Pellicer Worldwide Inc (OTCMKTS:DPWW) has had an impressive year on the earnings front depicted by the second year of record-breaking sales. The stock, on the other hand, has not had the best of runs having shed a substantial amount of market share. However, things are starting to look up for the stock, as the company continues to deliver robust revenue growth. Investor’s sentiments in the stock have started inching higher depicted by high turnover in traded shares in the market. The stock rising to six months high after underperforming for the better part of the year attests to a change in sentiments and prospects in the market. Diego Pellicer has since bottomed out and as it, stands, looks set to start 2019 on a roll, as it continues to recoup losses accrued in 2018. A 600% rally in the month of December alone affirms the emerging uptrend as the stock continues to turn the page after one of the worst routs in the market. After the recent surge, the stock faces immediate resistance at the $0.60 level. The original interview is available on Fox Business AM on Twitter. Although marijuana stocks have suffered sharp losses recently, the overall industry is only growing in prominence. Marijuana brand and management firm Diego Pellicer Worldwide (OTCQB: DPWW) reported a 150% increase in gross revenue for its Colorado dispensary from Dec. 1, 2017, to Dec. 1, 2018. 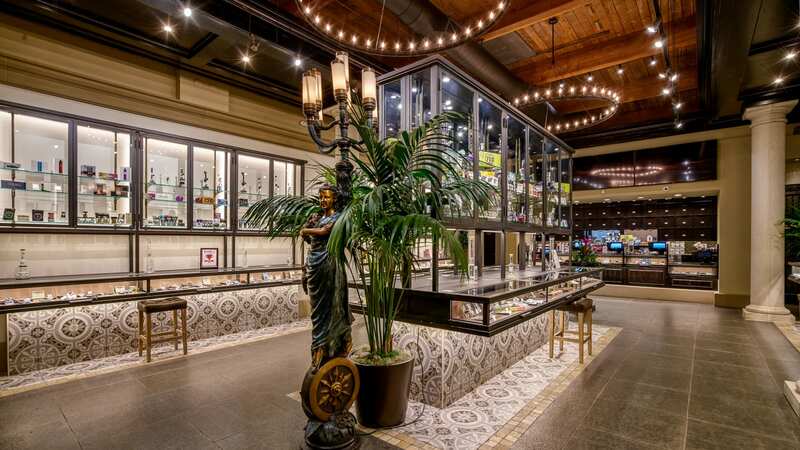 Diego Pellicer was named the “Best Retail Center” and “Most Valuable Brand of the Year” at the 2018 National Cannabis Business Awards. 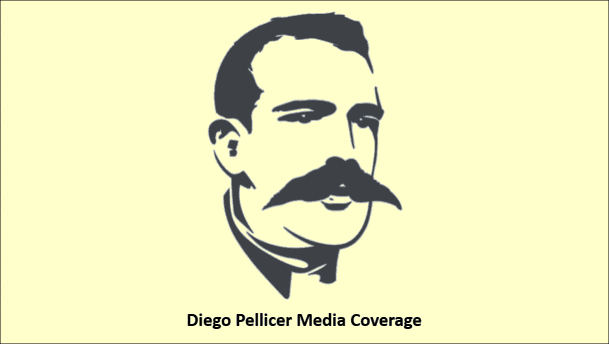 This year’s Cannabis market has been good for Diego Pellicer Worldwide Inc (OTCMKTS:DPWW). The company recently announced a 150% increase in annual sales for the fiscal year ending December 01 2018. Apparently the cannabis wing for the Colarado company, is having a great run in the growing US cannabis market even before the market fully opens up nationally. Statistics by the New Frontier Data valued the US cannabis market at $8.3 billion in 2017. However, as the nation gears to decriminalizing cannabis use, the marketed is estimated to triple at a compounded annual rate of 14.7% to about $25 billion in 2025. Companies are in a rush to partake in the lucrative sector setting up multiple dispensaries and retail outlets. DENVER (Dec. 6, 2018) – Diego Pellicer Worldwide, Inc. (OTCQB: DPWW) the premium marijuana brand and management company, today announced that Diego Pellicer took top national honors at the 2018 Cannabis Business Awards, receiving two CBA Globe awards in the sought-after categories of retail and branding. Diego Pellicer was awarded “Most Valuable Brand of the Year” beating out tough national competition including MedMen™, The Clinic, Lightshade and Olio. Diego was also honored as the “Best Retail Center” for the second year in a row, defeating other highly regarded names including LiveWell, The Clinic, The Green Solutions, Euflora and Kind Love.